Some interesting daily characters, who aren't like my others! 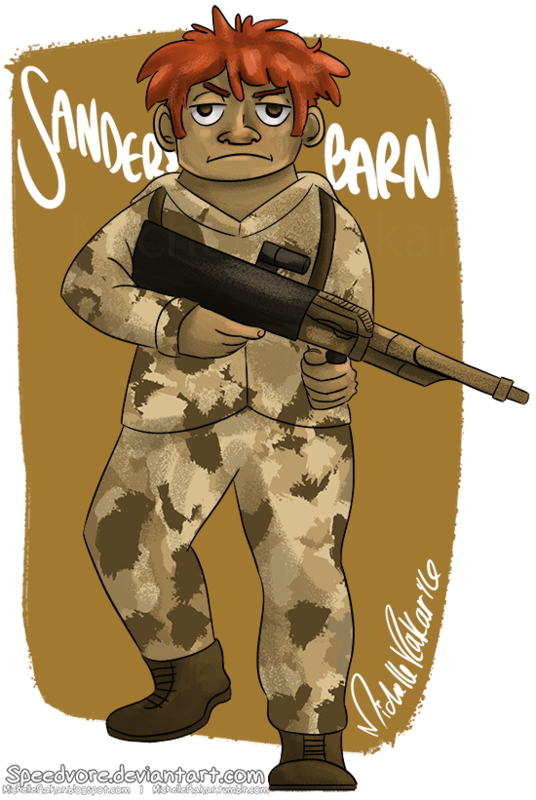 Sanders is a body guard of the resort in Demonica, who lets no one in without Miaki's permission. He questions anyone that enters the World and is sure that he keeps track of who is in Demonica. Sanders is very obedient of Miaki and makes sure that she and the other leaders are safe. He does not hesitate to kill intruders or those who revolt, either. 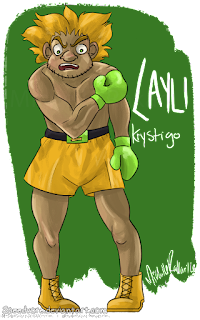 Layli is a skilled boxer who is one of Winged Baby's nays. He is constantly training to become stronger, so he loves the brutal training that Winged Baby puts him and the other nays through. 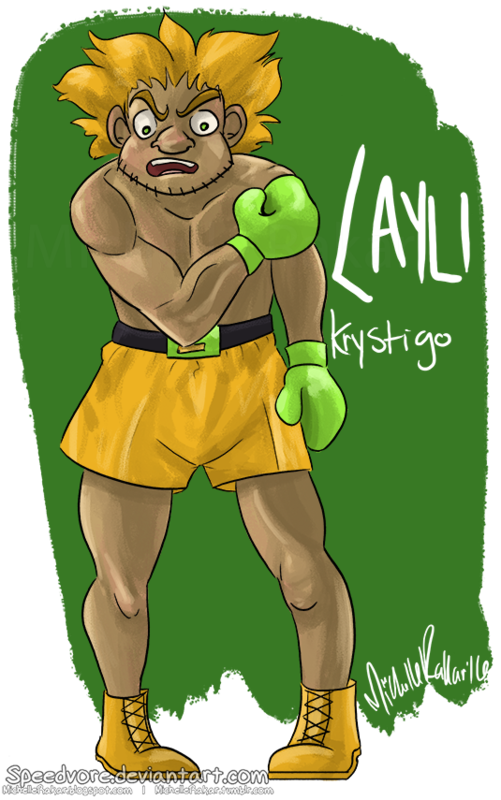 Layli shows no mercy in battle and does whatever he can to win. He does not accept losing as an option, which is why he trains to become the most powerful that he possibly can.